I am on a shopping ban of full price items. So instead of buying, I am browsing to see what everyone thinks! But on the cheap :) Tell me your opinions!! These are from Very.com - look here to take a look at the top below. 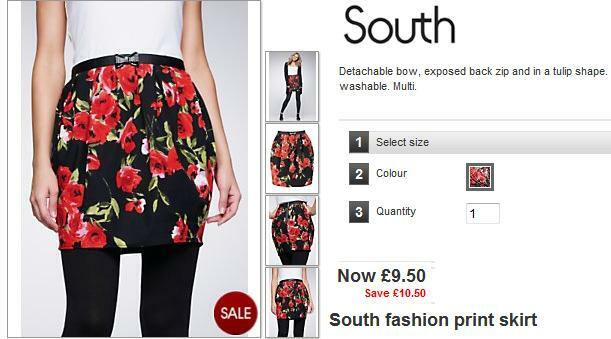 Look here for this skirt. Look here for the dress. Also take a look at the ASOS giveaway on http://sittingprettyatmydesk.blogspot.com - if i was to win I would get this gorgeous ASOS Woven And Jersey Two In One Dress for £24. It comes in black too and its SO summery and gorgeous. 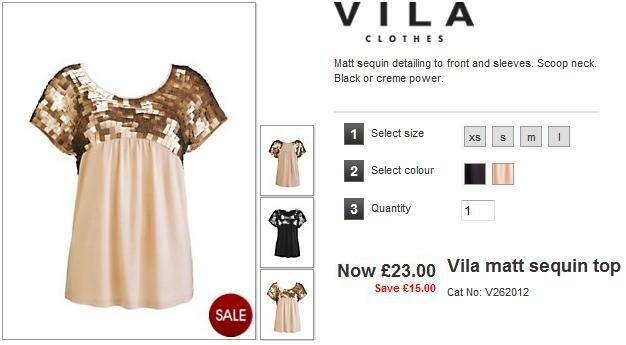 I love that Vila top, stop tempting me!! 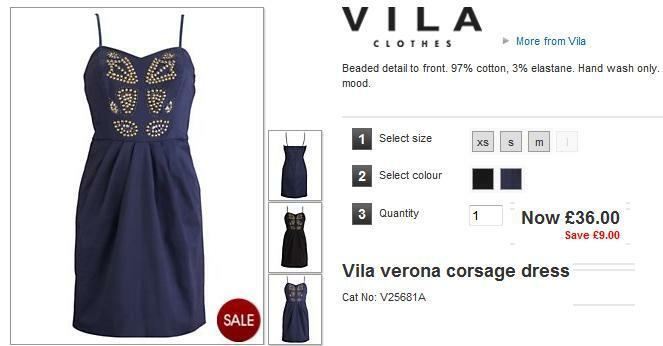 Love the dress, I have an obsession with navy coloured things! Well done on keeping to your no full price shopping ban, I couldn't do it! Personally i think you should buy all three! And that song is lovely, I heard it the other day and it really puts you in a cheery mood, your right! Make sure you enter my ASOS voucher giveaway! The dress is cute too! cheap and many options. I dont know how they are on currency though outside of usa. Great choices. I really like the first top!